According to a report released this month by MarkMonitor, 68% of global consumers today book their travel exclusively online. 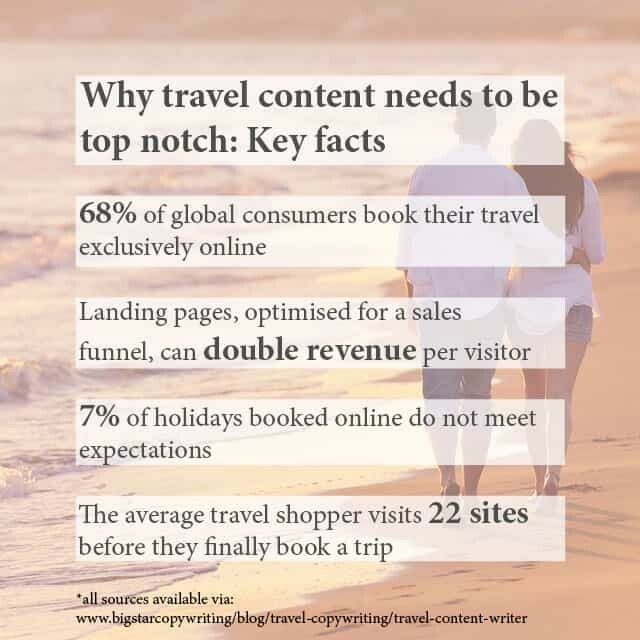 While few will be surprised by the popularity of online travel bookings, this stark statistic makes it incredibly clear that if you don’t have a top-notch travel content writer for your site, you’re going to miss out on a considerable amount of business. Is your travel content writer up to the job? If you believe that your travel brand has some genuinely great deals and experiences to offer, but your sales are falling some way short, lacklustre travel content writing could be blame. One warning sign could be if you’re receiving a large number of hits on your website via paid and organic channels, but few actual conversions. So what can you do to address this? Here we’re going to share with you some of our top insights for your travel content writing. We’ve used these to help some of the UK’s leading travel brands boost their share of the market. Your copy should not exist on an island by itself. If it does, even the best travel content writer may not pull you out of the doldrums. Each and every piece of content should form part of a larger path – a sales funnel – that carefully and deliberately leads the user from arrival on your page to their final destination – making a booking via your website. Using the model above, your landing page (on, for example ‘beach holidays’ or ‘family getaways’ should compel the user to click through to the destination page to find out more, by offering a taste of what you have to offer. The destination page should drill down further into specifics, and give the reader irresistible reasons to choose that destination and search for accommodation there. The accommodation page then needs to highlight the wonderful experiences and perks that await and offer a clear and instant way to progress to the booking page. 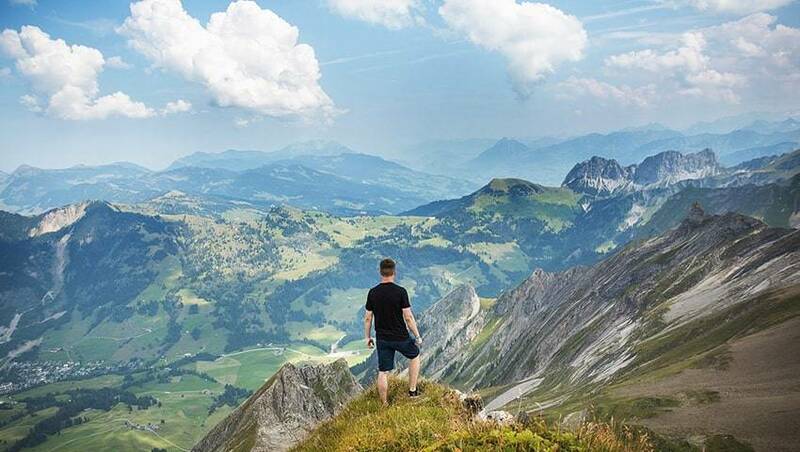 Optimisation testing carried out by Optimizely found that by implementing landing pages optimised for a sales funnel, it was possible to more than double the revenue per visitor on an online travel booking website. In optimising your sales funnel, you should also ensure that every aspect of your user experience is smooth and clear. In a well-publicised example of the benefits of improved user experience, Expedia recently made an additional $12m in profit, simply by removing one box from a payment form. The only thing that was removed was a box asking for a ‘company name’ – this box was confusing people, making them more reluctant to convert. Similarly, this tech company increased click-throughs by 160%, simply by changing a call to action from ‘request a quote’ to ‘request pricing’. Even the best travel content writing will fall flat on its face if it’s targeted at the wrong audience. So first, you need to know exactly who you’re writing for and tailor your content to your audience. Writing for 20-somethings? Communicate with a lively, energetic tone and highlight the fun night-life and activities that the area has to offer. Aiming at retired couples? Highlight the relaxation to be had, and more sedentary activities like museums and historic landmarks. That’s generalising a little, and there are of course individuals who do not conform to such stereotypes, but you need to aim at these broad groups and interests to appeal to your target demographic. Online booking may be bigger than ever before, but there are also far more companies offering travel deals online than there were ten years ago. One study by VWO (Visual Website Optimizer) found that the average travel shopper visits 22 websites before they finally book a trip. If yours is the same as the other 21, your chances of converting are relatively slim. To stand out from the rest, you need to create a distinctive style and tone of writing which people will remember and feel connected to. This style should be tied in with your core audience as described above, and it should portray your brand as one that A) Is very knowledgeable about the destinations it serves B) Reliable and respectable, and C) In tune with the needs of its customers. Once you have determined the best style to suit your business, you should create a brand style and tone of voice document to ensure that your in-house and external copywriters adhere to it in all of your travel content writing. In writing in your own style, you should also make sure that you get your USPs across. One UK travel agency was able to double its revenue simply by presenting its USPs to its audience more clearly. Holidays need to capture people’s imaginations, and good travel writing will do this. 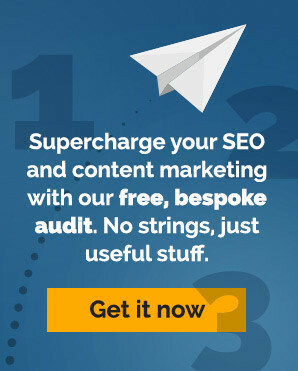 But first you need to get them to your content, and the surest way to do this is to intrigue them through clever use of ad titles, email headers, social posts etc. Hint at what you have to offer, but also suggest that something even more exciting and enticing awaits if they click-through. You don’t have to use the same cookie-cutter approach to each holiday offering (though you should keep your brand style firmly in mind). Holidays to Havana will have an entirely different flavour than weekends in Copenhagen, so don’t be afraid to reflect this in your copy. It’s quite probable that your travel copywriters have never been anywhere near many of your destinations, but that doesn’t mean they can’t create an evocative and convincing picture of the place. In fact, they must, or your travel content writing will fail to engage consumers. That’s why extensive and accurate research is necessary for each of your destinations, from region to resort level. From the landmarks, attractions, activities in the area, to the type of cuisine on offer and the little-known gems that await intrepid travellers, your writers need to uncover the details of each destination to sell it to your site visitors. Make sure that your research is 100% accurate, as the survey mentioned above found that 7% of those who booked online discovered that their holidays did not meet their expectations, and were then likely to leave negative reviews about the travel provider on social media. Due to the amount of time and research required to do this, many brands opt to hire external travel copywriters to produce all or some of their content. You also need to ensure that your call to action is prominent on the screen, as research cited by KISSMetrics found that one travel website was able to increase its conversions by 591%, simply by having a more prominent call to action on their landing pages. Contact us to find out how our travel content writing can help your company.